The Beach Shack sits right on the sand next to the world famous Huntington Beach pier. With forty tap handles, Tiki cocktails and a menu that will tantalize any taste bud, the Beach Shack will make event or celebration extraordinary. 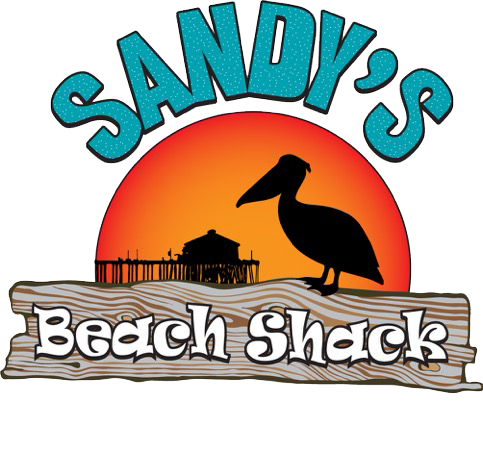 For parties or events of 20 or more please call Karen for detailed information and availability at: Karen@Sandysbeachshack.com or (714) 421-5443. Or complete the contact form below.